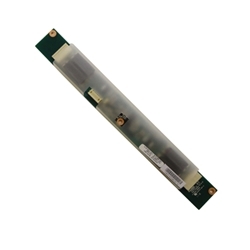 Description: New genuine Acer all in one computer ccfl screen lcd inverter board. Part #'s: 19.U5R01.001, 19.U5R01.002, IV30260SPEC139. Acer Veriton Z410G, Z411G, Z431G.